Excellent staff and good food. A nice hotel with perfect location and amazing hospitality..
Great hotel stay with excellent staff always with a smile and very knowledgeable and kind owner. The restaurant on rooftop has a menu with all delicious selections. Room very comfortable and safe . All round PERFECTION ! Stay in the fort is a unique experience and Victoria hotel es the best choice. Really friendly people made the most of our trip and very good food also! 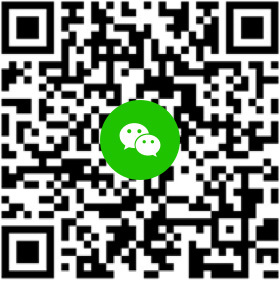 staffs are so kind and reliable, fascinating view from the window, great hospitality, great breakfast on the rooftop, comfortable bed!!! what more can i ask for!!! Hotel staffs were kind. Hotel rooms were very clean. View from the terrace and the fort side window room is out of the world. Plus we got a free upgrade as well.. I would suggest to stay inside the fort hotels for anyone, who is visiting Jaisalmer. Enjoyed the location and the rooftop is excellent place to chill. Staff was friendly. That said, everything from food to excursions were quoted much higher than market. So we took our business elsewhere. Had it been more reasonable we would have gladly done all our business under one roof. Naveen could not do enough for us. Great location inside the Fort. Beautiful breakfast, romantic rooms with soft beds, hot water and good water pressure. Located inside the Fort this hotel has incredible rooftop views. Naveen went out of his way to make us feel welcome. Breakfast is delicious and plentiful. 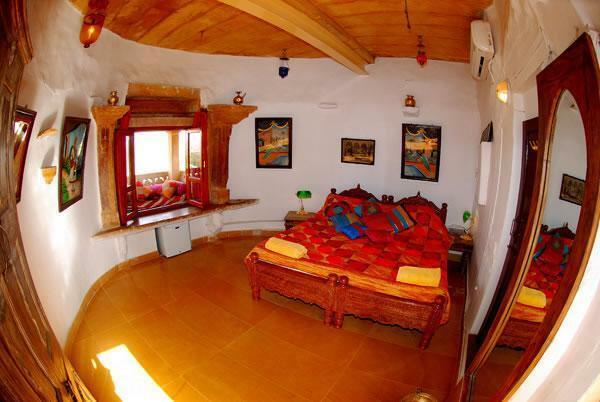 The beds are soft, the shower is hot with good water pressure and the entire property is covered in antiquities. Loved it. 10/10. A jewel in Jaisalmers crown this boutique hotel is the best place we have stayed in a long time. Everything was homely, the resturant served excellent food and the service was first class. 5star plus,! Pros.. 1. A decent neat and clean and full of warmth and yet cool . 2. Owner takes personal homely care of guests at this Hotel Victoria. 3. We were surprised when asked for money for tea and coffee the reply was we don't charge our Atithi (guest) for tea, coffee. And Bottled water is also absolutely free. 4. I was in urgent need of one medicine, which was promptly brought, I asked "How much" the reply was we don't charge our guests for medicines required urgently. 5. Now it is up to readers to judge . I may not write further. I would like to clear one thing that I am no where related or am friendly with any of these people . I was a total stranger which I am not now definitely. A strong bond is there after my stay. I booked two days with Booking.com and one day with Agoda.com. 5. Excellent food made to order. I don't eat spicy and oily food and was prepared nicely. Do try their Thali . Excellent staff and respected Krishnaji (mother). 6. The location is no less than Royal in Fort . Booked for 2 nights and ended up staying for 5. What a gem of a place in the heart of the old fort. Beautiful old building full of character with delightful decoration. Most comfortable bed with soft linens, good A/C, reliable wifi, strong water pressure and breathtaking view from the roof deck. The staff could not have been more helpful and attentive. Arranged pick up from the bus and all around care to make sure our stay was the best it could be. My favourite guesthouse in India by far. We stayed at the basic room type, is small but equipped with the most modern facilities! 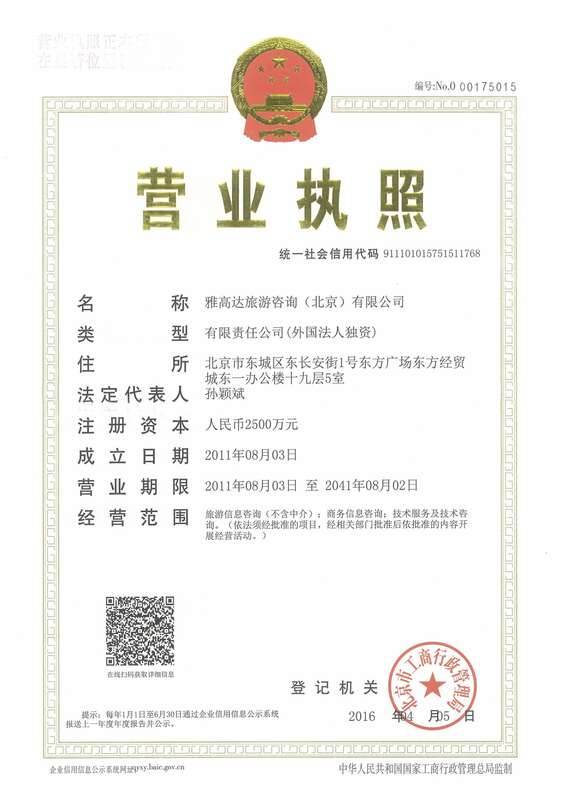 AC really cool and always have hot water shower, this is a miracle since many homestay can not do it. 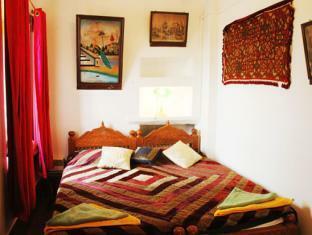 All the room are well decorated with a custom style, and have nice view outside the fort. The only concern is Food price a little be high. 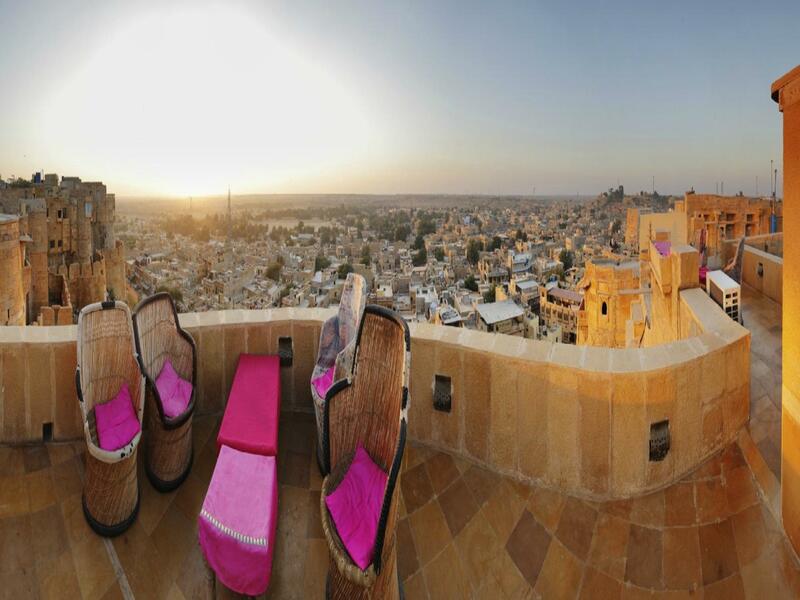 Hotel Victoria is located right inside the Fort in Jaisalmer making the view from the hotel magnificent! The staff was super attentive, friendly, honest and will get out of their way to make sure you are comfortable. The room was clean with a fridge and bed was very comfy.